The J.D. 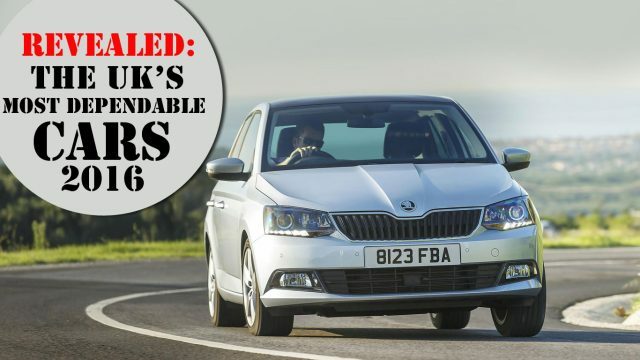 Power 2016 UK Vehicle Dependability Study named Skoda as the country’s most dependable car brand. The study, which is based on the responses of over 13,000 motorists, measures problems experienced during the past 12 months after 12-36 months of ownership. What model should you buy if you’re after something you can rely on? J.D. Power examined 177 problem symptoms across eight categories: engine and transmission; vehicle exterior; driving experience; features/controls/displays; audio/communication/entertainment/navigation; seats; heating; ventilation and cooling; and vehicle interior. 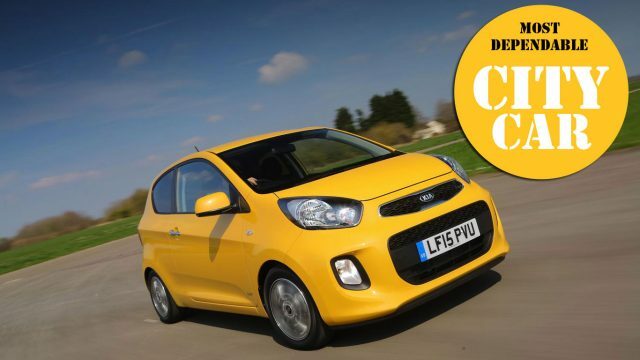 The little Kia Picanto drives away with the award for the most dependable city car. Looks like you won’t be needing that seven-year warranty. 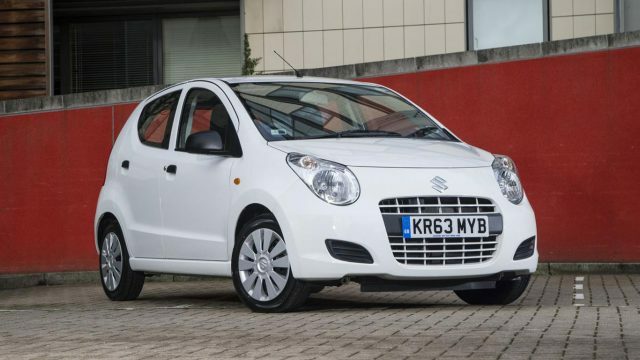 The Suzuki Alto is no longer available, having been replaced by the Celerio. 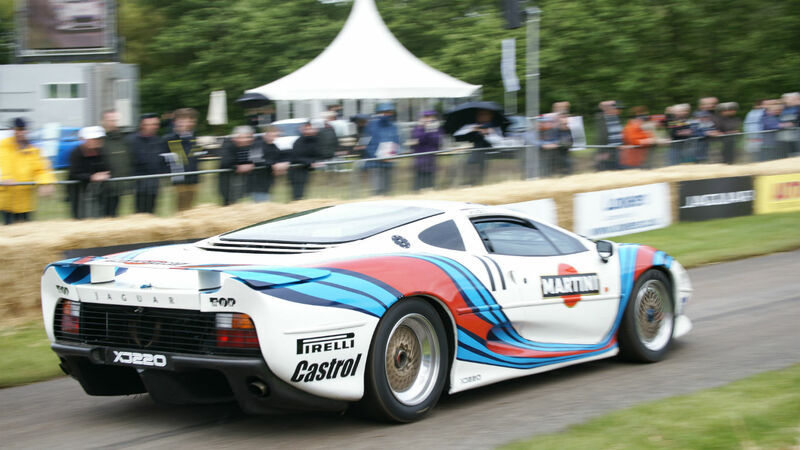 But a second place finish suggests it could make for an excellent second-hand buy. In the Vehicle Dependability Study, overall dependability is determined by the number of problems experienced per 100 vehicles, with a lower score reflecting higher quality. Suzuki finished second overall, with a score of 79 problems per 100 vehicles. 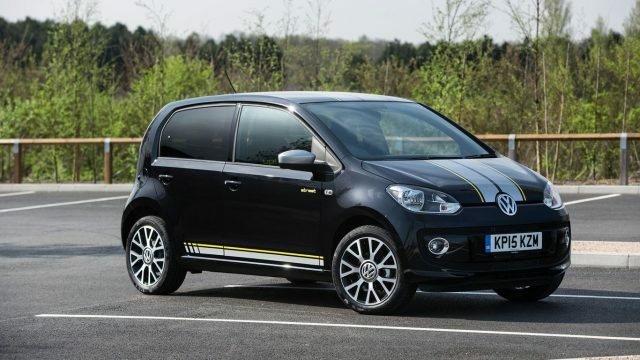 The Volkswagen Up is one of our favourite new cars at any price, so it’s good to see it scooping third place in the city car category. The Up has been updated with a subtle facelift and a new 1.0-litre turbocharged petrol engine. 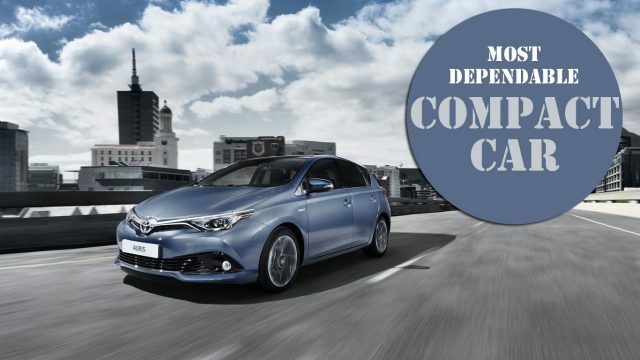 Moving up a segment, the Toyota Auris is the highest ranked compact car in the J.D. Power survey. It’s not the most exciting car in its class, which explains why it is often overlooked, but the Auris is available as a hybrid and Touring Sports estate. Prices start from £14,995. What price dependability? The Octavia’s space and value for money give it an edge over the Volkswagen Golf upon which it is based. 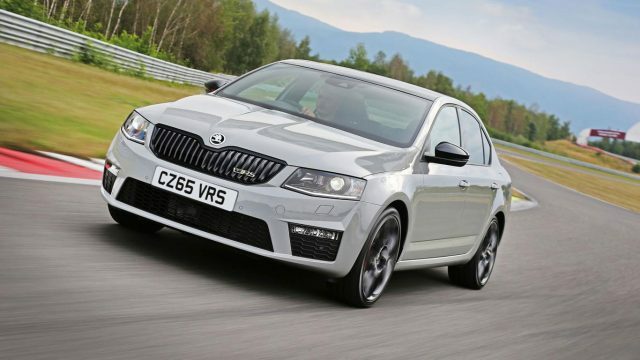 Skoda topped the overall study, with a remarkably low score of 66 problems per 100 vehicles putting it streets ahead of the pack. Overall, Hyundai finished a lowly 18th, so this is an impressive result for the i30. 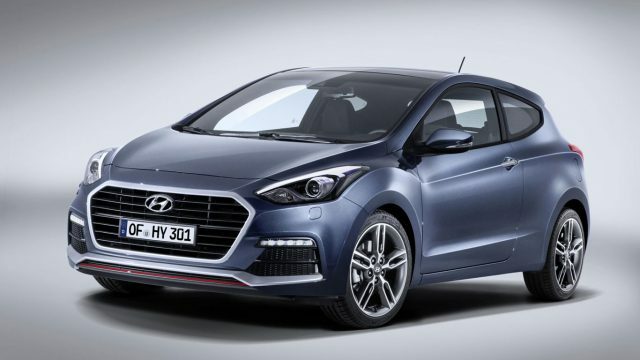 Prices start from £12,995 and it’s offered with Hyundai’s excellent five-year warranty. 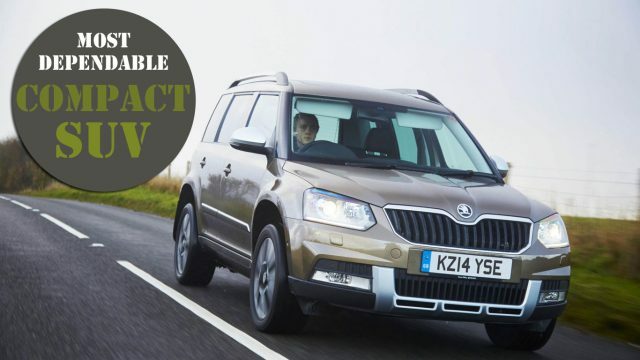 The Skoda Yeti is the compact SUV that can do no wrong, making regular appearances in studies such as this. The Yeti arrived in 2009 and has been an incredibly successful car for the Czech firm. Next year it will be joined by the Kodiaq – a new seven-seat SUV. 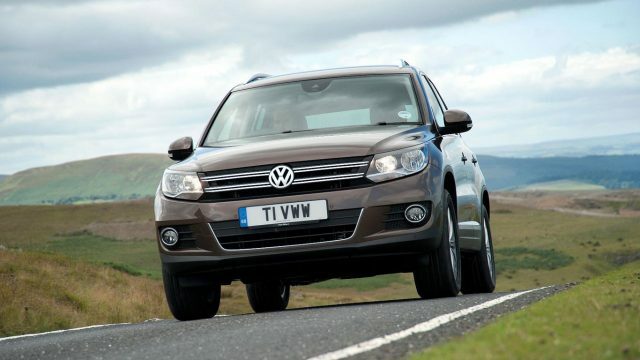 There’s a new Volkswagen Tiguan on the block, but the J.D. Power survey will be based on the outgoing model. The new Tiguan faces fresh competition from the cheaper SEAT Ateca. 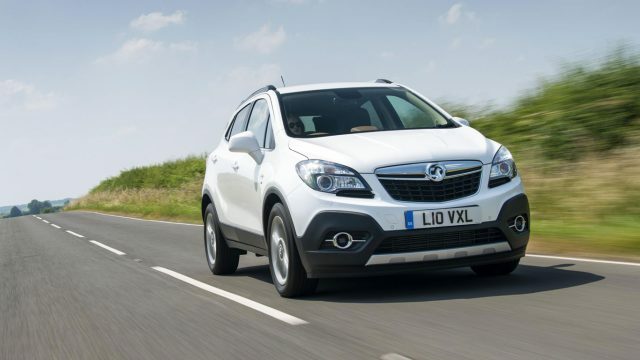 Vauxhall finished fourth overall, assisted in no small part by an impressive performance from the Mokka. A facelifted Mokka X will go on sale in October with prices starting from £17,590, which is about £800 more the current Mokka. 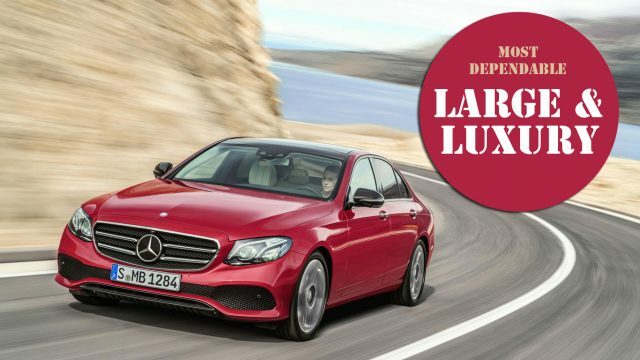 No surprise to find the E-Class wafting away with the large and luxury award. That said, Mercedes-Benz will be disappointed to finish 20th in the J.D. 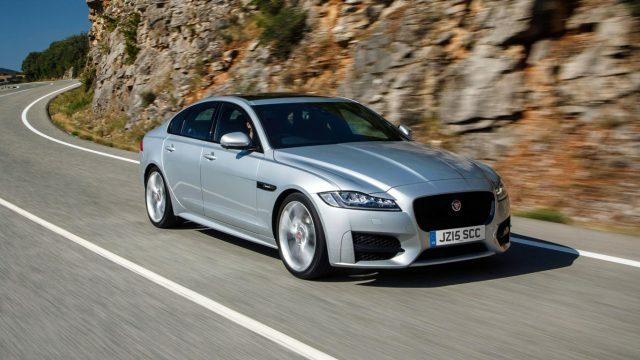 Power UK Vehicle Dependability Survey. 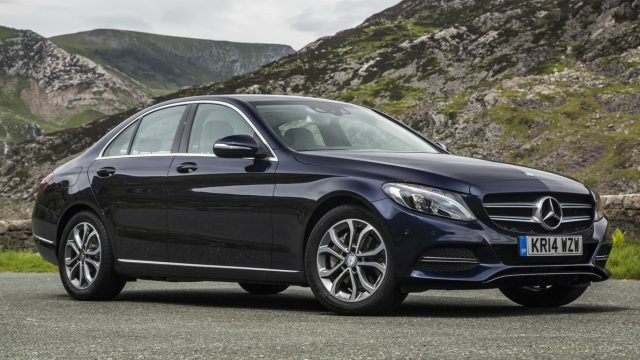 We love the Jaguar XF, but have to admit the E-Class just manages to top it in the luxury department. But if you’re after stylish good looks, a gorgeous interior and keen driving dynamics, it’s hard to ignore. 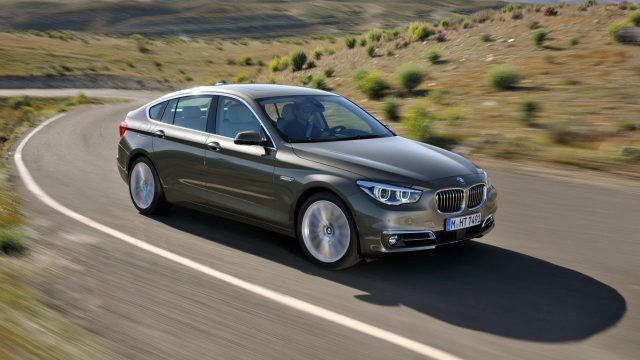 BMW finished 21st in the overall study, so in this respect the 5 Series is bucking the trend. Begs the question: how badly did the other BMW models perform? Boom! 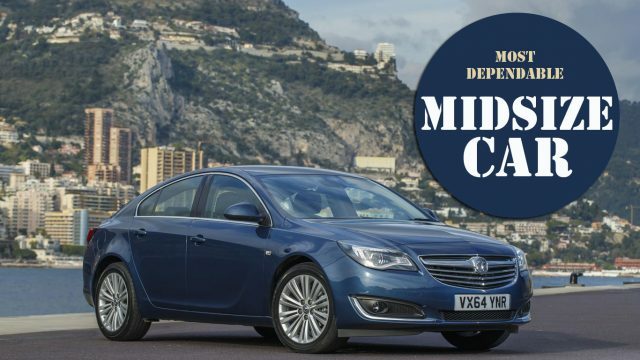 To all those who dismiss the Vauxhall Insignia, this is a kick in the teeth. While it’s hardly an exciting choice, it’s wonderfully adept at covering great distances in comfort and efficiency. In fact, its biggest crime is arguably its ubiquity. It’s official: if you want a mid-size car you can rely on, don’t buy a C-Class, buy an Insignia. In fairness to the C-Class, it is a class above in terms of image, quality and tech. And a second place finish is a solid result. 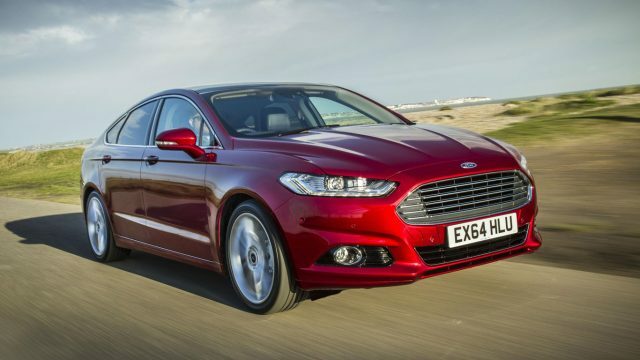 The Ford Mondeo is much better than many people give it credit for. Not only does it offer excellent value for money, it’s also incredibly spacious and loaded with a fair amount of kit. It’s just a shame cars like these are being forgotten in favour of SUVs and crossovers. A victory for common sense. 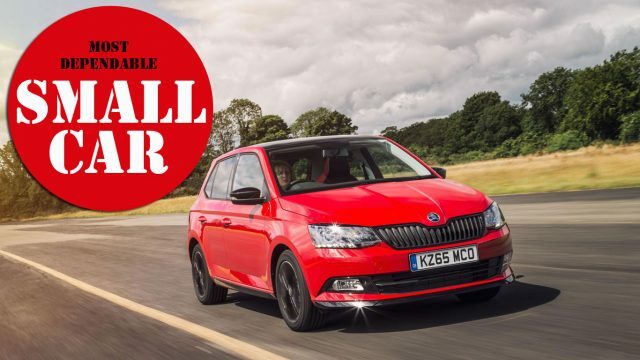 The Skoda Fabia is based on the Volkswagen Polo, but offers better value for money. Prices start from £10,750 for the hatchback and £12,630 for the estate. 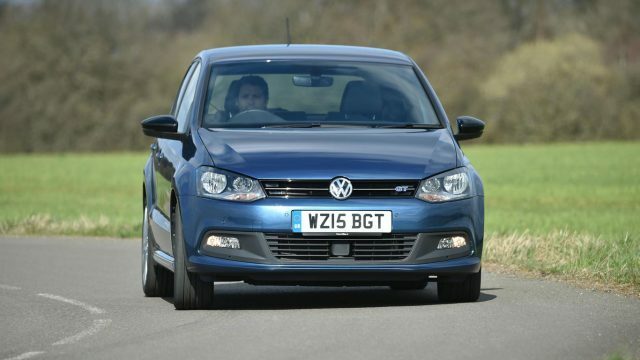 The Volkswagen Polo, on the other hand, starts from £11,525, and while there is a subtle increase in quality, you have to question whether it is worth the extra expense. On the flip side, the Polo should be worth more on the second-hand market. 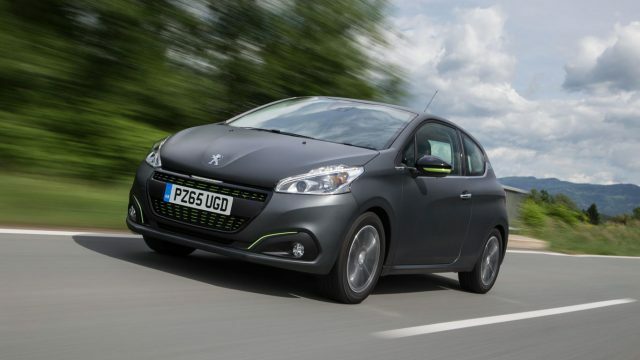 The Peugeot 208 has been on the market a while, but its i-Cockpit still sparks debate. Some love the raised dials/small steering combo, while others loathe it. Whatever, the 208 should be dependable. 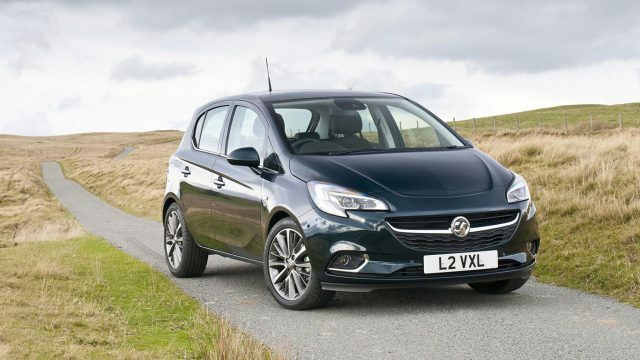 Tied on third place is the Vauxhall Corsa. 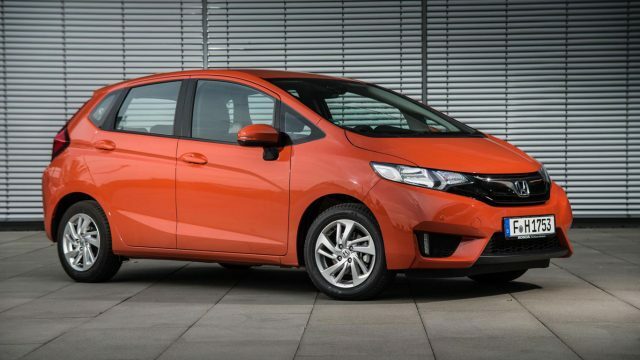 While it has to play second fiddle to the Ford Fiesta in terms of sales, the J.D. 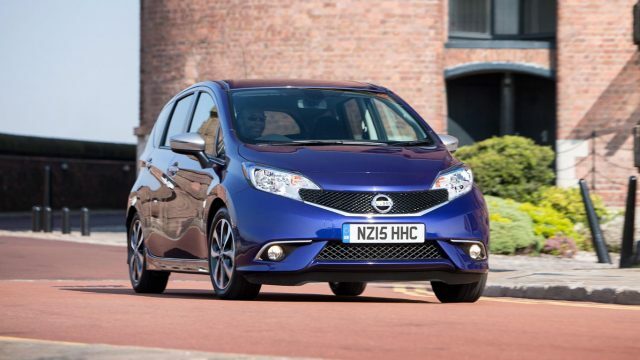 Power study suggests the Corsa should be more reliable. It’s also a thoroughly good supermini. 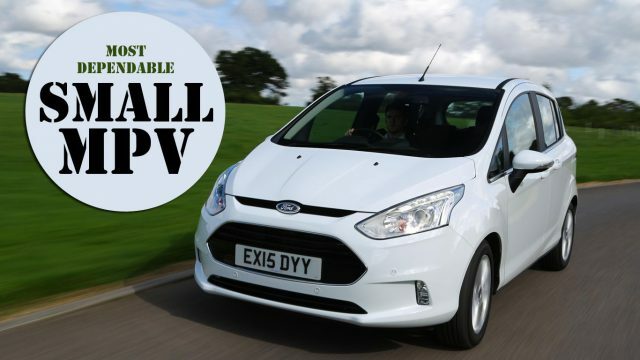 And so to the final category – small MPVs, otherwise known as the cars guaranteed to slow your progress on a B-road. In fairness, the B-Max is surprisingly good fun to drive, whilst delivering practicality and the convenience of sliding doors. Part-supermini, part-small MPV, 100% Nissan. The hugely-successful Qashqai and Juke are conspicuous by their absence, leaving the Note to fly the flag for Nissan. There’s an unwritten rule that says a Honda Jazz must appear in surveys such as this. As it happens, it just manages to scrape into the J.D. Power UK Dependability Study, bringing joy to lawn bowls clubs across the land. 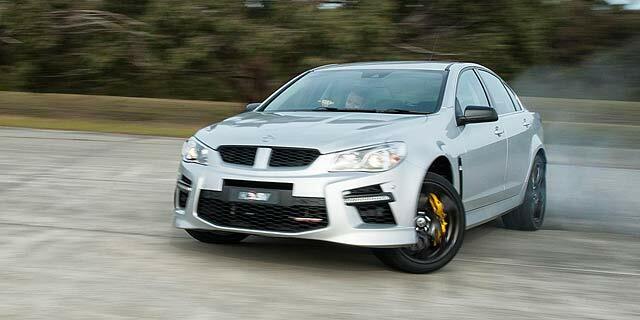 Vauxhall will launch the new 576hp VXR8 GTS at Autosport International next month – and it’s already grabbed headlines.